My kids are all about the sugary desserts and candies, but every now and then I can try to get them to eat something just as sweet, but fruit-filled instead. 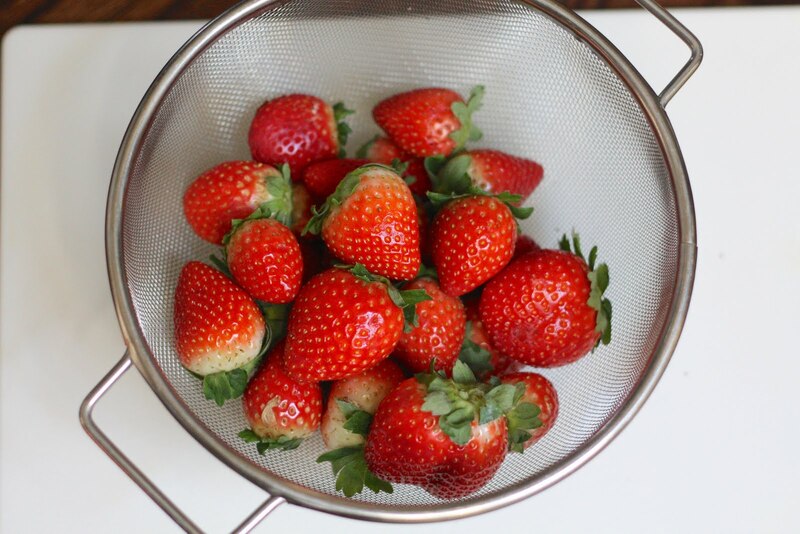 Strawberries are by far our favorite fruit and it doesn't matter if they are typically known as a summer fruit...we like them year-round! In fact, I just heard on the radio last week that this is the prime time for Florida Strawberries so I decided to put that good fruit to use and make these sweet strawberry shortcake parfaits in mason jars. 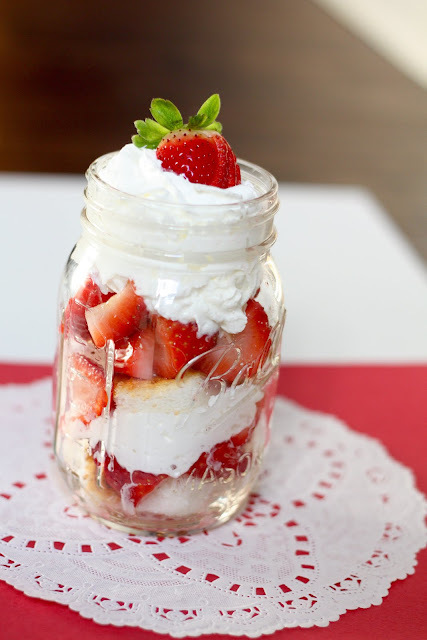 Not only are these desserts cute as can be, but they taste so good and are so fun to eat out of a jar. Hello, we do live in the deep south and we can all agree anything from a mason jar is just better, right?!?! Head on over for Savvy Sassy Moms to see all of the step-by-step directions to make your own.